The Greenville Road Warriors announced today that defenseman Blake Parlett has been reassigned by the New York Rangers to the Connecticut Whale of the American Hockey League. Parlett, in his second professional season, was assigned to Greenville by the Rangers from Connecticut on February 25. He went on to play seven games with the Road Warriors and log four points (1G, 3A). He also compiled a +3 rating. With the seven games under his belt, Parlett is eligible to be placed on the Road Warriors’ playoff roster. An ECHL All-Star as a rookie last season, the 6-1, 205-pound defenseman has produced 36 points (8G, 28A) in 53 ECHL games with the Road Warriors. ZUCCARELLO: NOW YOU SEE HIM – MAYBE NOW YOU DON’T? Posted on January 14, 2012 | Comments Off on ZUCCARELLO: NOW YOU SEE HIM – MAYBE NOW YOU DON’T? 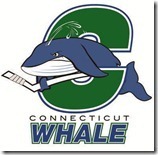 The Connecticut Whale travelled down to The Scope in Norfolk, Virginia to start a pair of games with the Admirals. 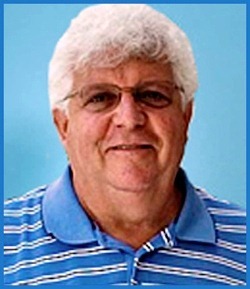 Head Coach Ken Gernander started the trip on an up-note as he was able to pencil in All-Star forward Mats Zuccarello for the first time in thirteen games. But, by the time the game was over, it wasn’t a lackluster Whale performance in a 3-1 loss for the Whale that was their biggest concern, it was the condition of Zuccarello’s health. Zuccarello returned to the Whale lineup after suffering a high-ankle sprain against the Hershey Bears at the XL Center on December 9th. 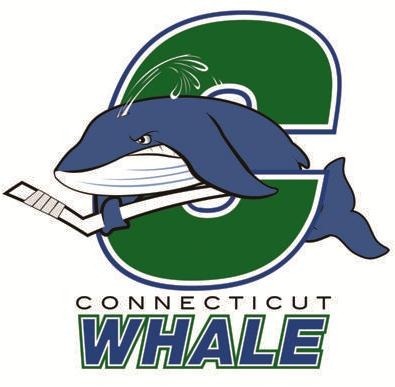 In this contest Friday, during the last minute of regulation, the versatile Whale forward, who has played all three upfront positions this season, found himself in a scrum of players fighting for control of the puck along the left wing half-boards in the offensive zone. While reaching for the puck Zuccarello fell backwards awkwardly. “The Norwegian Hobbit” struggled to get to his feet and back to the Whale bench. Once he got there, he immediately went right to the locker room with trainer Damien Hess. Zuccarello was in pain and noticeably limping. Comments Off on ZUCCARELLO: NOW YOU SEE HIM – MAYBE NOW YOU DON’T?